1 Based on HP internal testing. See http://www.hp.com/go/printpermanence. 2 Based on HP 935XL High Yield Color Original Ink Cartridges. See http://www.hp.com/go/learnaboutsupplies. High-yield cartridges not included; please purchase separately. 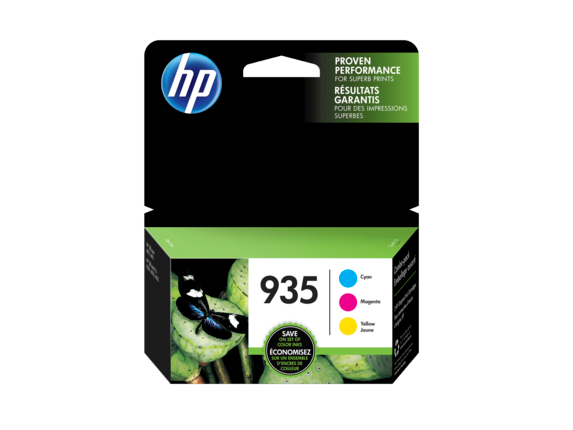 Value compared with estimated street price and page yield of standard-yield HP 935 ink cartridges. Actual pricing may vary. 3 HP Planet Partners Program availability varies. Visit http://www.hp.com/recycle. 4 Program features and availability may vary by country. For more information, visit hp.com/learn/suresupply. Not compatible with Windows® 2000. 5 Program features and availability may vary by country. For more information, visit http://www.hp.com/learn/suresupply. Not compatible with Windows® 2000. 1 Based on HP internal testing. See http://www.hp.com/go/printpermanence. 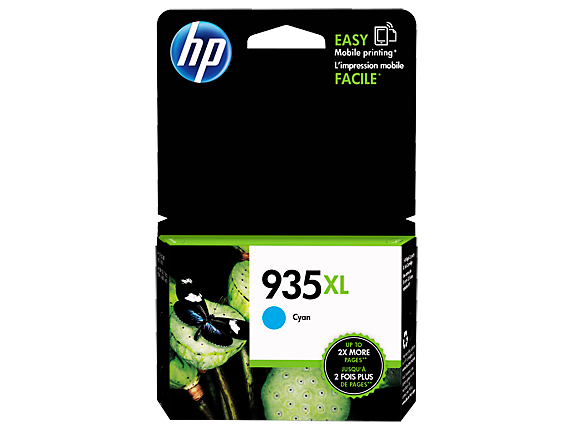 2 Based on HP 935XL High Yield Color Original Ink Cartridges. See http://www.hp.com/go/learnaboutsupplies. High-yield cartridges not included; please purchase separately. 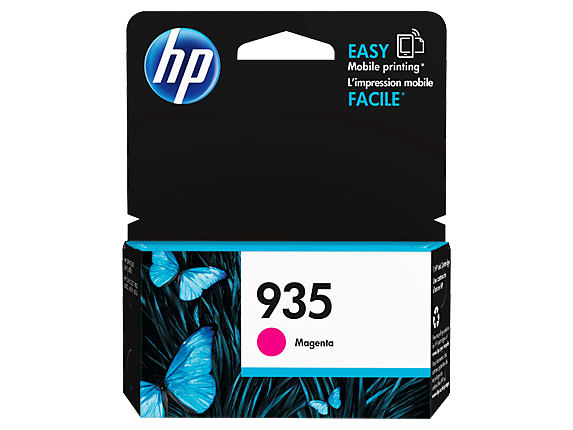 Value compared with estimated street price and page yield of standard-yield HP 935 ink cartridges. Actual pricing may vary. 3 HP Planet Partners Program availability varies. Visit http://www.hp.com/recycle. 4 Program features and availability may vary by country. For more information, visit hp.com/learn/suresupply. Not compatible with Windows® 2000. 5 Compared with individual HP ink cartridges. Based on estimated U.S. street price. Actual retail pricing may vary. 6 Compared with individual HP ink cartridges. Based on estimated U.S. street price. Actual retail pricing may vary.